The information was conveyed by Phillip Karber, an ex-Marine and president of the Potomac Foundation, whom Clark calls a “colleague” and “our guy.” Karber wrote about observing the Russian border from inside a Ukrainian tank, and eagerly transmitted Tymchuk and Pinchuk’s calls for support. Contacted by The Intercept on Friday, Karber confirmed the authenticity of several emails in the leaked cache. 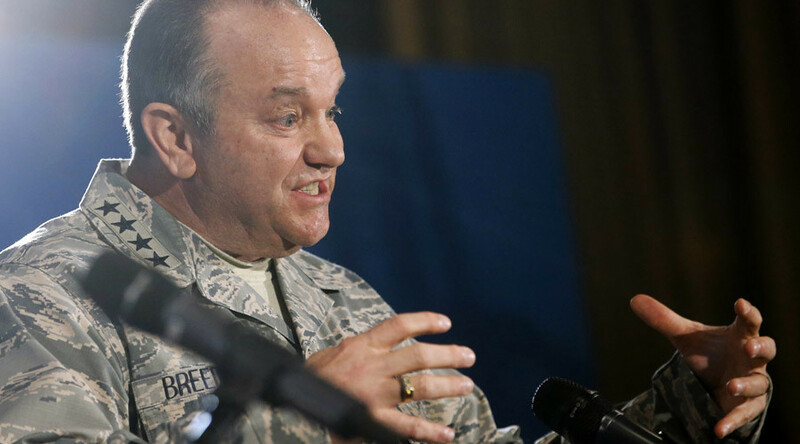 “I seek your counsel on two fronts,.... how to frame this opportunity in a time where all eyes are on ISIL all the time,... and two,... how to work this personally with the POTUS,” Breedlove wrote to Powell in September 2014. Powell’s response was not made available. 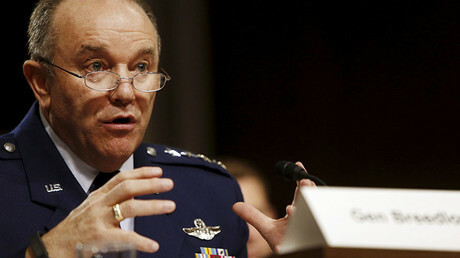 Breedlove was introduced to Powell by Harlan Ullman, a senior fellow at the Atlantic Council and the author of the “shock and awe” doctrine used by the Bush administration in the 2003 invasion of Iraq. In October 2014, Ullman urged Breedlove to reach out to Vice President Joe Biden. Aside from Powell, Ullman wrote, “I know of no better way of getting into 1600,” referring to the White House’s address on Pennsylvania Avenue. Washington did approve hundreds of millions of dollars in “non-lethal” aid to Ukrainian troops, including the notorious “volunteer battalions,” in the 2016 military budget.